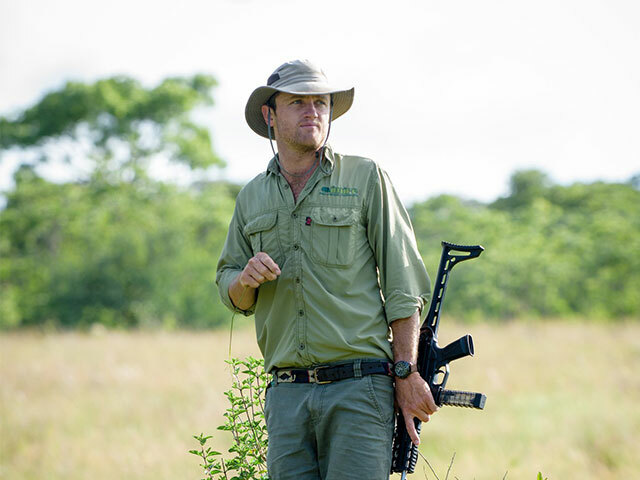 Next up in our #peopleofimire series is the legend; Reilly Travers whose passion for wildlife and conservation helps the Imire legacy live on. Reilly runs the conservancy and is 100% devoted and completely passionate about the work he does here at Imire. His grandparents, Norman and Gilly Travers founded Imire in 1948. Originally farmers, the Travers had a great passion for wildlife and conservation, which led to the establishment of Imire as a wildlife conservancy in 1972. To date, Imire has successfully released 11 rhino into the wild. The Black Rhino Breeding Programme is world-renowned, helping to protect Zimbabwe’s heritage with the successful re-introduction of this incredible endangered animal back into the wild. 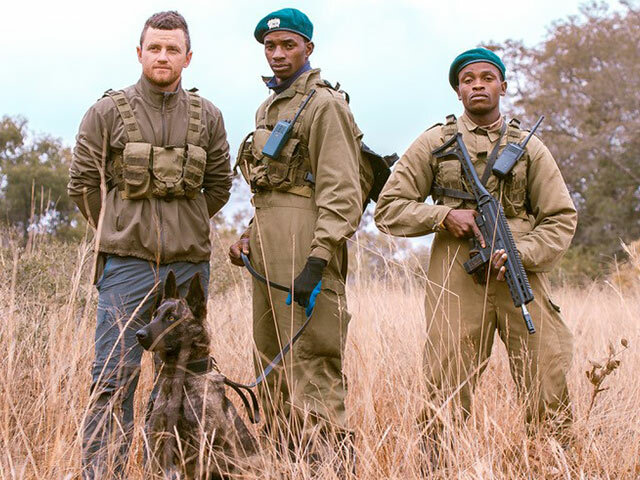 Reilly is in the process of fulfilling his dream and following his grandfather’s footsteps and his goal is to ultimately release black rhino back into the Zambezi Valley, where he spent a lot of time as a young boy. Reilly has already successfully bred 2 black rhino in the last 4 years and they roam free in the conservancy, which is the closest they can get to their natural living environment, while remaining safe and protected at the same time.